Kingdom Cure ASTMC-1315 is a VOC compliant, UV resistant, low viscosity 25% solids solvent based acrylic curing and sealing compound , as well as a dust-proofer for concrete surfaces. 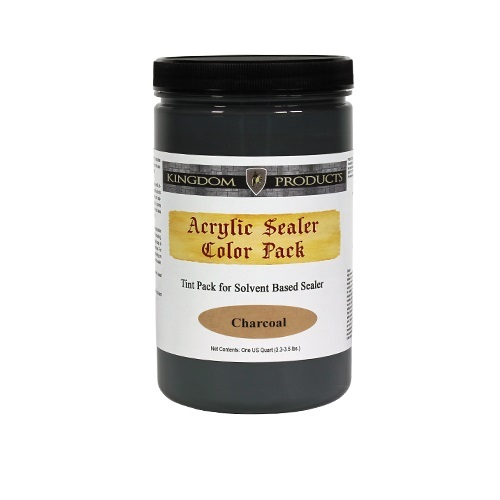 Kingdom Cure ASTMC-1315 is a VOC compliant, UV resistant, low viscosity 25% solids solvent based acrylic curing and sealing compound , as well as a dust-proofer for concrete surfaces. 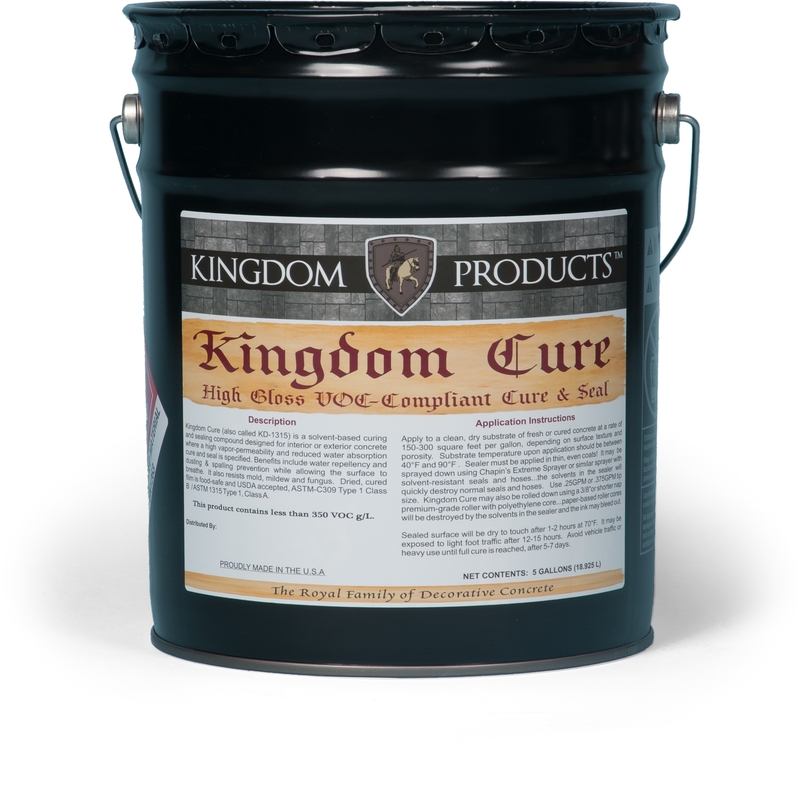 Kingdom Cure offers improved resistance to rain, sun, freezing temperatures, stains, and other pollutants that sometimes can be hazardous to concrete. 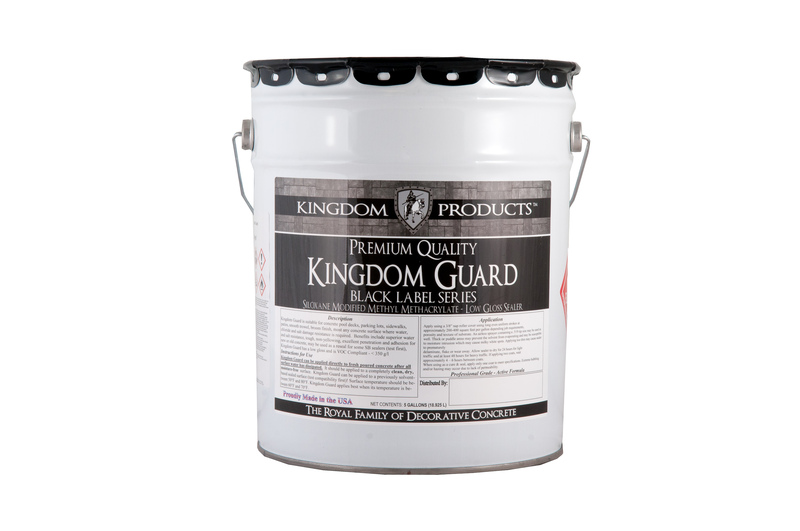 Kingdom Cure forms a superior moisture retentive film on freshly placed concrete. 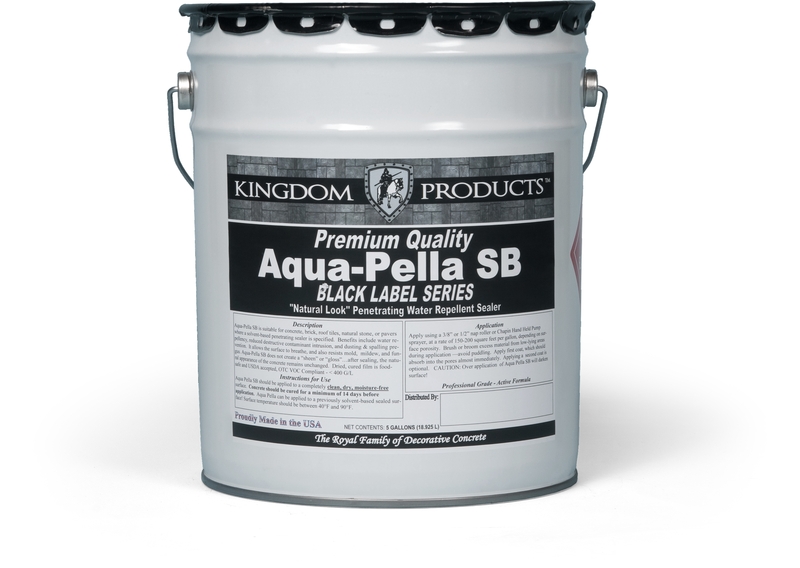 Provides excellent protection and color enhancement for decorative concrete.